There is no doubt that divorce has dire consequences on individuals and families, yet those who have failed at marriage can succeed at divorce. 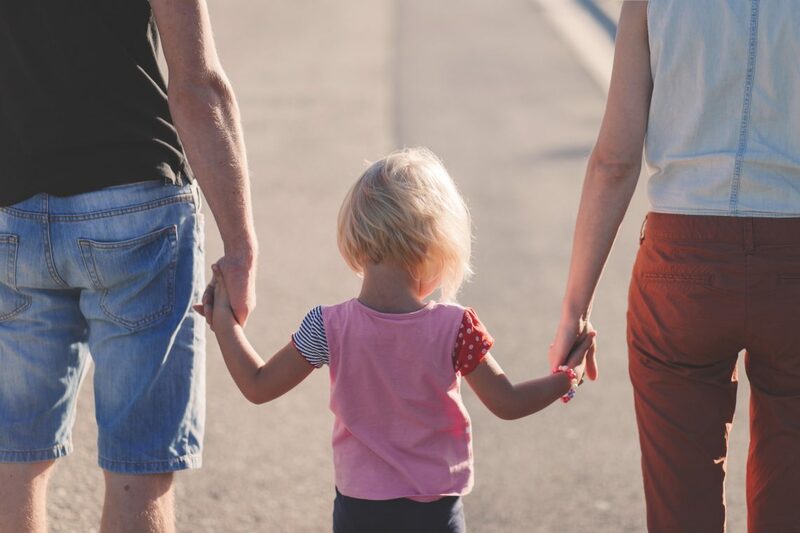 Individuals and children affected can emerge from divorce emotionally healthy and resilient when parents make the conscientious decision to manage the divorce process in a responsible and logical manner. Dr. Robert Emery, a leading researcher on divorce and children, developed a specific grief cycle for divorce. It’s main difference to that of bereavement is that divorce grief is not linear but rather a cyclical process- those going through it cycle through a three-part phase consisting of love, anger and sadness repeatedly. Early on, the grief of divorce is experienced as an intense period of feeling nothing but love, then nothing but anger and then nothing but sadness. As time goes on however, the intensity of the feelings subsides and the cycles of each emotion begins to blend. This blurring together of emotions creates a more realistic and less painful outlook of the divorce. Understanding the grief process can aid divorcing couples in a more levelheaded decision-making process, but unmanaged grief on the other hand, can be a powerful motivator to behave contentiously when dealing with the various aspects of separating. Anger is the most destructive emotion to harness in divorce as it has the greatest consequences for children. Dr. Emery describes in his book, “The Truth About Children and Divorce” that anger is so powerful in that it not only reigns high for feelings of betrayal, the threat of losing children and the loss associated with no longer having a sense of family anymore, but anger propels itself to the forefront of divorcing relationships by helping former partners deal with hurt feelings, as a form of protection from perceived threat, grieving the loss of the relationship and paradoxically, as a means to hang on to a loved one. Anger helps numb our deeper feelings of pain and devastation by allowing us to strike back with fire and brimstone at our former spouse. You might find yourself demanding sole custody of the kids or insisting on half of that dingy summer home you never liked anyway. The problem with anger in this sense is that it acts as a Band-Aid and if we hope to find any sense of peace and healing, we must be able to rip off the Band-Aid and acknowledge the painful feelings underneath. Most people going through divorce deal with frightening possibilities about their future. For example, she will leave her kids behind and form another family or he won’t make child support payments. Threats like these can trigger anger responses between ex-spouses that go on and on with no end in sight. Do you see how each form of anger keeps us responding to divorce in an emotional state of outrage and vengeance rather than from a logical place of sense and sensibility? Until you have processed all the emotions of divorce, anger can be the prominent voice with cataclysmic consequences on the children involved. Divorce between parents may end the marriage but does not end their relationship. Children need to be the first priority and the first ones considered so as not to damage their sense of childhood. So how can parents keep their emotions from running the divorce? Dr. Emery’s prescription: a small dose of reality and a large dose of responsibility; repeat as needed. The reality is that in divorce, many things are lost. Your marriage is destroyed, your children are divided, your finances in shambles and your future plans disintegrated. It often takes a year or sometimes more of processing and healing to find your new sense of normal. Yet divorce offers opportunity for self-reflection and taking responsibility. After all, regardless of who ended the marriage, the marriage involved two people who both share equal responsibility in the problems associated with the marriage. Not one person can be blamed solely for the demise of the relationship. Divorce is an ongoing process and you are bound to make mistakes along the way. Emotions run high and we don’t always have self-control. But making divorce easier on your children is up to you as the adults and parents. Use your children’s happiness as the ultimate motivation to create a better and more amicable divorce for the sake of their happiness and in the long run, yours too. If you are in a prominent place of anger and have been for quite some time and need help sorting through the painful emotions associated with a divorce, seek a divorce counselor for support and guidance.